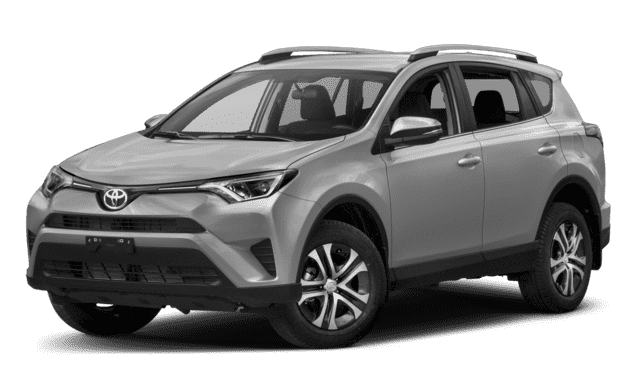 Vienna drivers looking for their next compact SUV will want to compare vehicles side by side to make sure they are getting what they need. 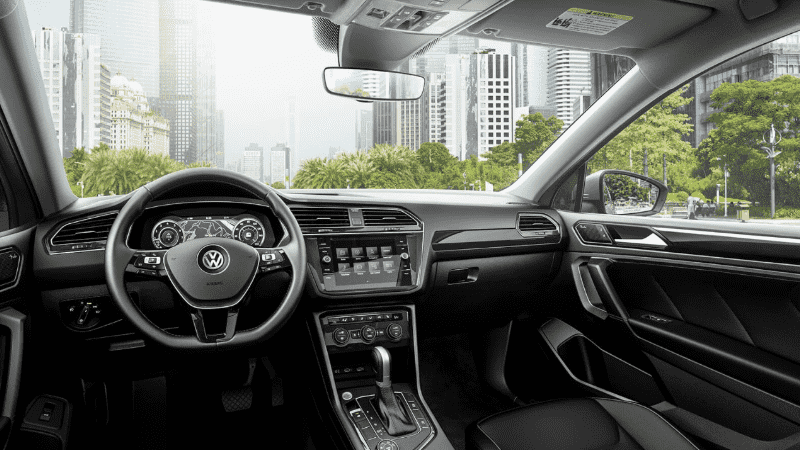 Take a look at the 2019 Volkswagen Tiguan vs. Toyota RAV4 to see which one fits you best below, then contact us for a test drive! 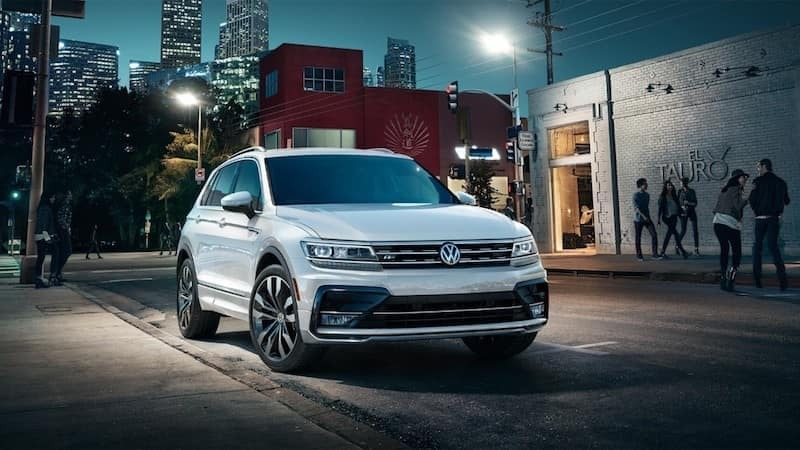 These compact SUVs offer similarly-matched engines and 1,500 pounds maximum towing capacity, but the turbocharged Tiguan engine allows for more responsive acceleration on Alexandria roads. 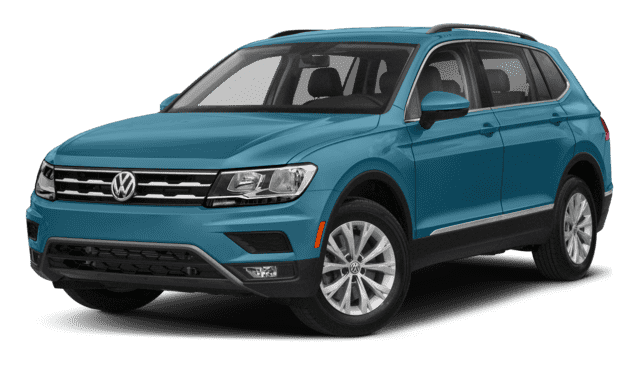 When you are ready to take home a compact SUV to Washington D.C., take a look at our inventory to find a new Volkswagen Tiguan or used Volkswagen Tiguan for sale that has everything you need. 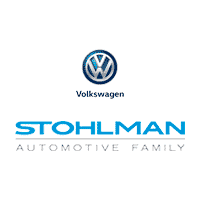 Be sure to also check our rotating new vehicle specials so you don’t miss out on a great deal at Stohlman Volkswagen. **6 years/72,000 miles (whichever occurs first) New Vehicle Limited Warranty on MY2018 VW vehicles, excluding e-Golf. Claim based on manufacturers’ published data on length and transferability of car and SUV Bumper-to-Bumper/Basic warranty only. Not based on other separate warranties. See owner’s literature or dealer for warranty exclusions and limitations.